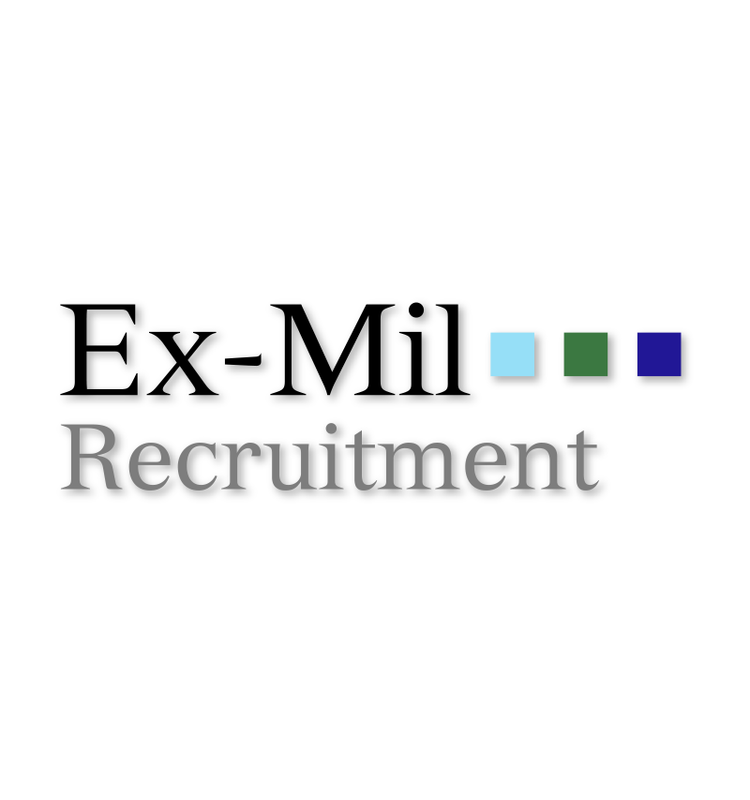 Ex-Mil Recruitment is a traditional and online recruitment consultancy for ex-military by ex-military. With over a decade each of recruitment and military experience, we have a unique understanding of both the needs of ex-military jobseekers and employers who want to recruit the best ex-military personnel. We've helped thousands of ex-military candidates find a job to suit them, and hundreds of employers to find the best quality staff on the market. We only list vacancies we know are ideal for ex-military and only work with employers who will appreciate you and are willing to pay you a fair wage. We only register candidates that we would employ ourselves and we carfully vet each and every one to ensure that they are right for you. Like all our candidates, everybody who works at Ex-Mil Recruitment has a military background. We care deeply about our fellow servicemen and women and that's why we donate a share of all our profits to some great charities serving military personnel and their families. Below are some of the charities we contribute to. Click here for a full list of donations.